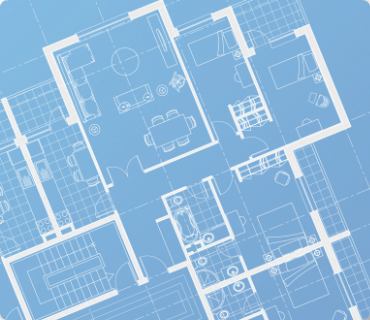 The home buyer is not going to have an intimate relationship with the business construction drawing, but they are going to have a lifetime living with the results. They will either be excited for the years they live in the house about how it all came together perfectly or constantly frustrated by tiny missing details. 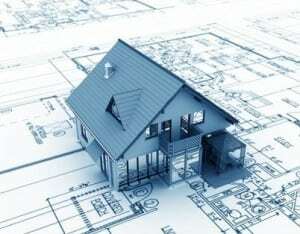 Both the home builder and the buyer are concerned about the cost of the drafting solutions. They want them to be reasonably priced, but from a company who has a reputation of providing excellent work like Drafting Concepts of Queensland. The starting point for both of these parties should be to get a free drafting quote and evaluate the cost. When it comes down to the bottom line the person who must be satisfied is both the home buyer and the builder. The home buyer is not going to get the quality of home they want and deserve if the drawings are not perfect. The builder is not going to be able to stay within his price estimates if the drawing is not correct. Getting your house drafting quote helps you to verify a few important things about a company. Do they meet their deadline for getting the quote to you? This gives you an idea if they will meet the deadline for getting the building construction drawing done on time. 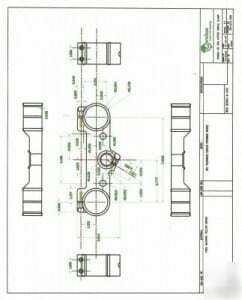 Does their drafting services quote allow for any changes to be made once they start or complete the drawing? 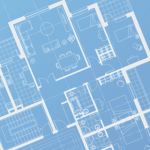 We all know a couple changes are likely to occur as the builder and buyer look over the plans. Drafting Concepts from Sunshine Coast includes the opportunity to make 2 changes without an extra charge. One of the most important criteria is how well can your choice of drafting company deal with both of you? They need to have a great working relationship with the builder to answer questions throughout the entire building process. The builder wants to know they can rely on the drafter to answer question which might arise when an inspector comes on site or they apply for building permits. The home owner wants to feel confident the drafting company has listened closely to their desires. Did they understand the importance of over-sized closets? Did they hear your desire to have your staircase wider than average? Were they listening closely as you told them your children are addicted to electronics and will probably require twice as many outlets in their room? 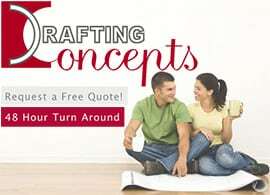 The price tag on the drafting quote is important to both the builder and home buyer, but more important to both of them is that feeling of confidence that the drafter has helped pull their two visions together into a cohesive plan. This makes the building process easier for everyone involved. 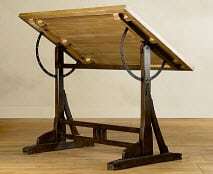 Get a free drafting quote from Drafting Concepts. Visit with Daryl Wood and you will quickly see why builders and home buyers have come to trust and rely on them for consistent quality and understanding.